One KM Shopping Mall has been granted BCA Temporary Occupation Permit (TOP) thereby providing a new retail avenue in the east. 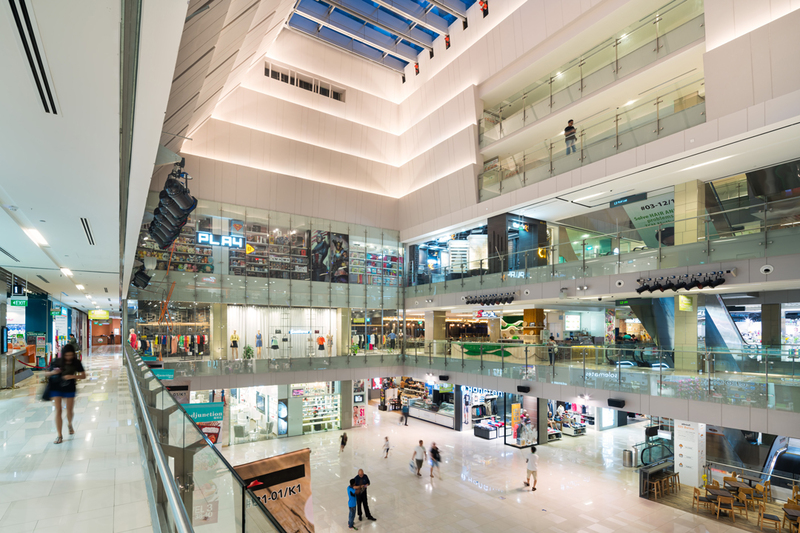 One KM Shopping Mall was conceived as an important catalyst to the growing Commercial Hub in Paya Lebar. The genesis of the design lies in the introduction of an ‘Urban Plaza’ that opens out to Geylang Road. Framed by a bifurcated facade, One KM’s principal entrance serves as a welcoming gesture to draw people into the urban plaza and the building interior itself.